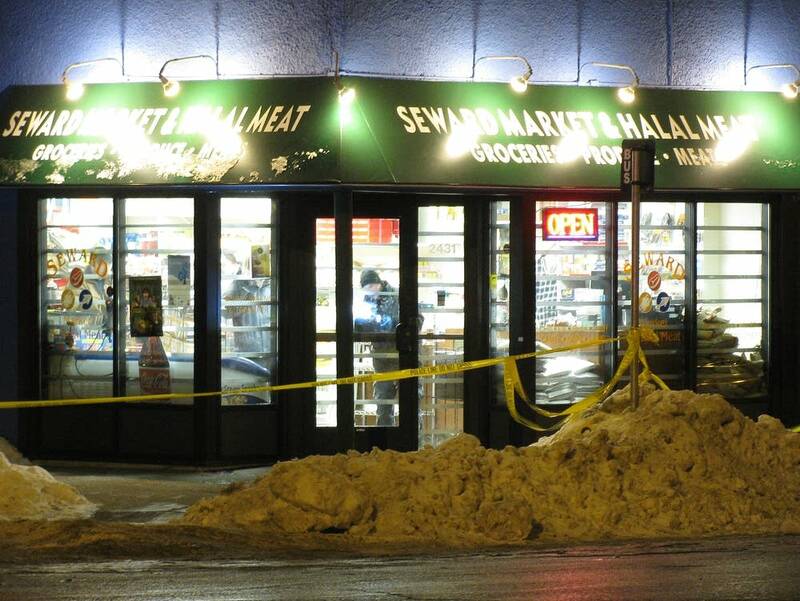 A Hennepin County judge sentenced Mahdi Hassan Ali on Monday to three consecutive life sentences with no possibility of parole for his role in a January 2010 triple homicide at the Seward Market and Halal Meat on East Franklin Street in Minneapolis. A jury on Sept. 23 found Ali guilty on four counts stemming from what police described as a botched robbery attempt. 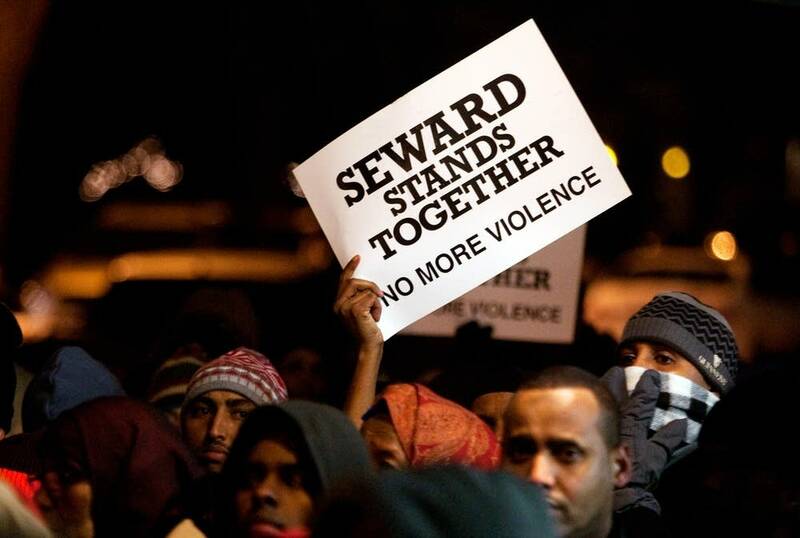 Killed were store employees Osman Jama Elmi, 28, of St. Paul, and Mohamed Abdi Warfa, 30, of Savage, Minn. A customer, Anwar Salah Mohammed, 31, of Brooklyn Park, Minn., was shot dead when he came in to buy a phone card. 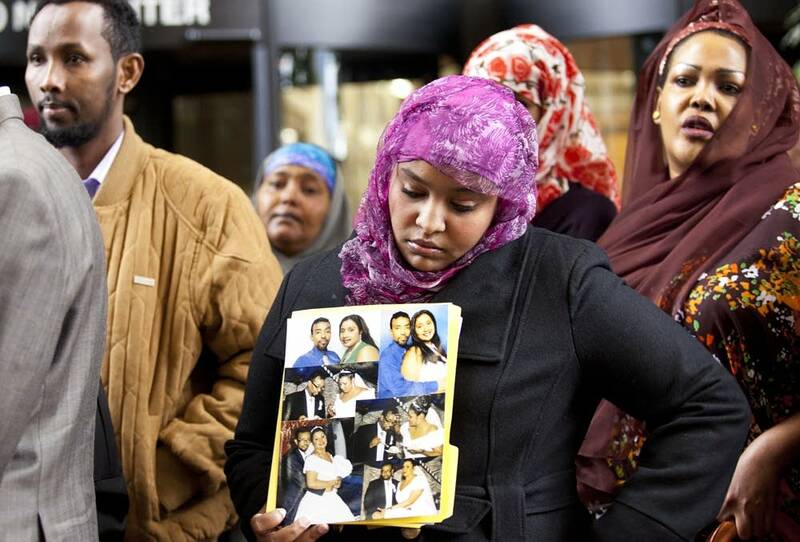 "I'm sure it's no surprise to you that you will be spending the rest of your life in prison," Hennepin County District Court Judge Peter Cahill told Ali. Cahill said he wanted to make sure Ali never got out of prison for the murders. Cahill made it clear that his intent was to deny Ali any chance of parole. Under state law, premeditated murder carries a mandatory sentence of life without release. 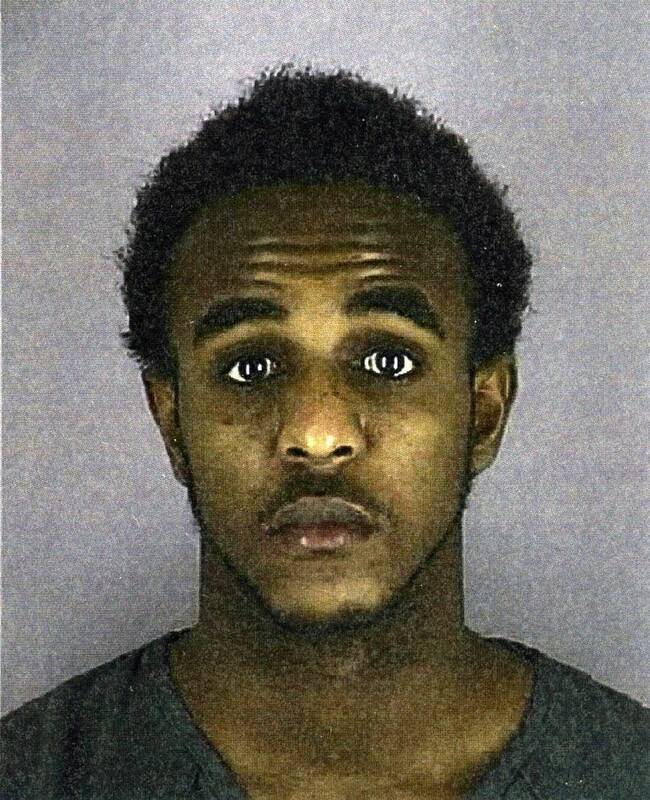 Ali was convicted of the premeditated murder of Elmi, who was trying to use his cell phone to call for help when Ali chased him through the store and shot him three times in the back. But Cahill said the Legislature could change the law that gives premeditated murder a sentence of life without release. However, because the judge made the sentences consecutive, Ali will have to serve each 30-year sentence in its entirety, meaning 90 years before getting the chance to get out. Relatives of the slain men said they feel some comfort in knowing that Ali will stay locked up for the rest of his life. Before Cahill sentenced Ali, the relatives read statements aloud in the courtroom. Nimo Warfa, a relative of the victims, read several passages from the Koran. Her first began with "Allah commands justice." "The other passage that I quoted was, 'Our Lord will gather us together and will, in the end, decide the matter between us and you. In truth and justice. And He's the one to decide. The one that knows all,' " Warfa said. Warfa referred to the dead men as her brothers and cousins. She said she chose the passages because they are about divine justice. She also said she hopes the passages have weigh heavily on Ali. "I'm hoping that the defendant took away that he should be remorseful for what he has done, that he has caused a lot of people pain — not only one, two, three people, but numerous people, thousands of people," Warfa said. "Because remember on January 8th of 2010, when they were buried, there were thousands of people at that graveyard to pray for those people that died." Other family members praised judge Cahill for expressing his desire to keep Ali behind bars for life. Basha Salah, whose cousin Anwar Salah was the store customer killed in the store, said Ali showed no mercy for his victims and shouldn't be shown any by the court. "This individual is capable of taking three lives in 60 seconds," Basha Salah said. "Can't imagine what he would do if he gets out of prison." Before Cahill sentenced Ali, defense attorney Fred Goetz told the judge that it would be cruel and unusual punishment to put Ali in prison for life without the possibility of release. Although Ali was carrying a drivers' license that gave his age as 17, Goetz contends that Ali was 15 on the night of the killings. He said teenagers don't have the mental and emotional capacity of adults. "Are you the same person you were when you were 15?" Goetz asked the judge. 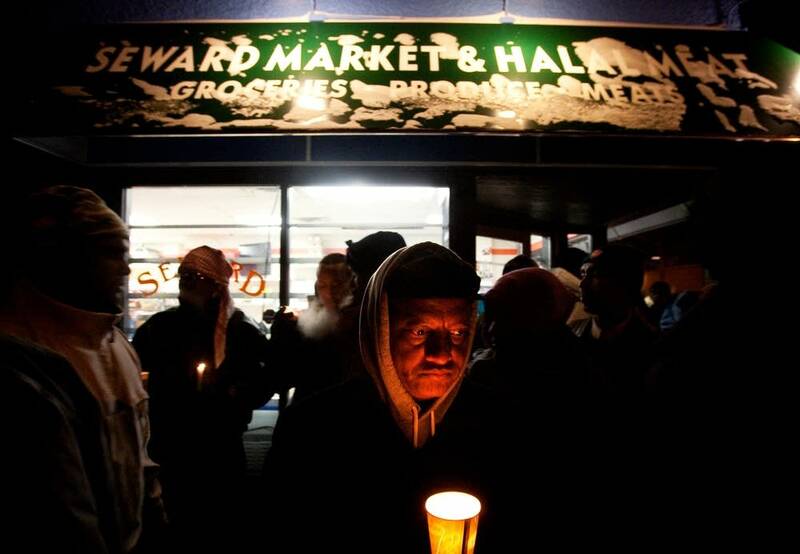 But Abdirizak Warfa, a cousin of two of the slain men, said it doesn't matter how old Ali was on the night of the shootings. He said throughout the trial, Ali never showed any signs of remorse. 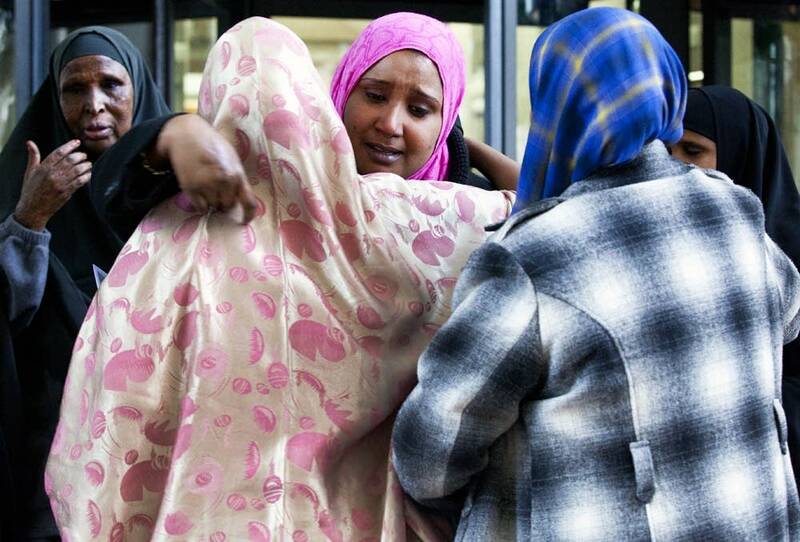 "The defense tried to argue that it was cruel to send [him] — if he was 15 years — to life without possibility of release," Abdirizak Warfa said. "But when someone has no emotions, it really doesn't matter what age they are." Goetz, who said he is no longer representing Ali, said a public defender likely will help Ali file an appeal. It would likely be partly based on the claim that it's cruel and unusual to send someone that young to life in prison without release.